Poured is the most all-encompassing drink event at Cornucopia. 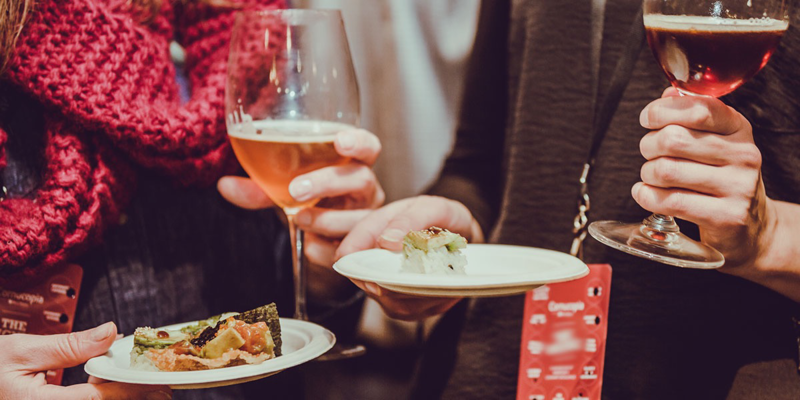 Experience the full spectrum of what the beverage industry has to offer as you sip scotch, an expertly crafted BC Beer, a Canadian Cider or a fine wine from across the globe. Anchoring the second Saturday of Cornucopia, POURED is a spirited night of music and revelry. Tickets include a souvenir glass and five tokens. Additional tokens are only $1.50 each.